By 2020, at least 26 billion devices will be hooked up to the internet and 70 percent of people will own a smartphone. This means more mobile applications leading to greater risk of security breaches, data mining and privacy violations. The need for greater trust, confidence and security in our Smartphones is growing too. 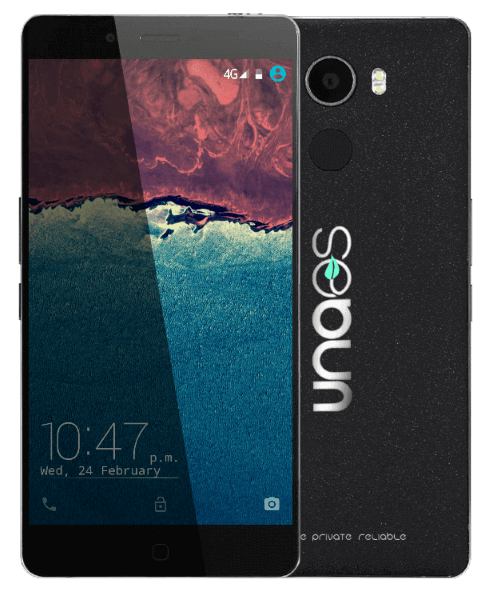 The UnaPhone Zenith is the first Android Smartphone with genuine security and privacy at the heart of it’s design. The UnaPhone Zenith allows you to do life knowing your data, personal habits and daily activities are secure and kept from prying eyes.